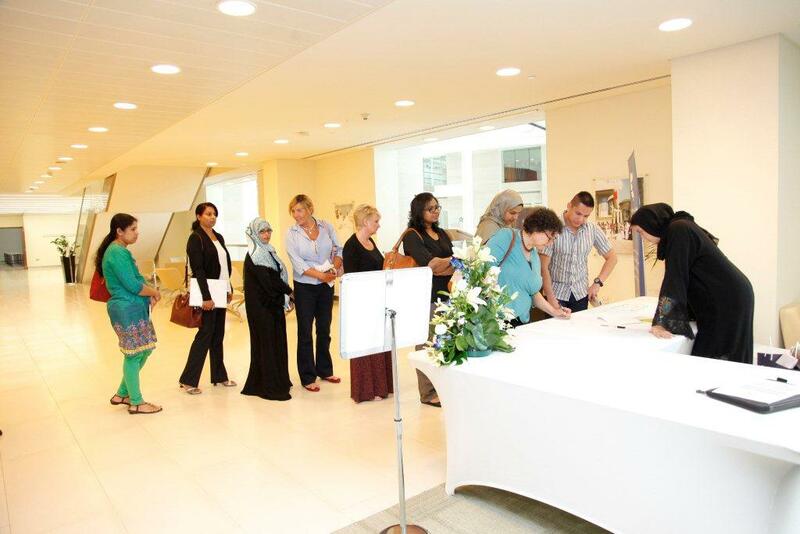 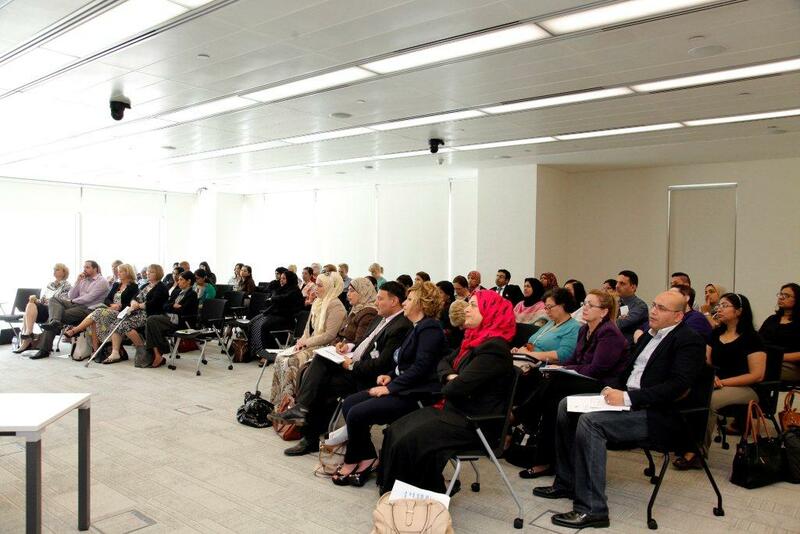 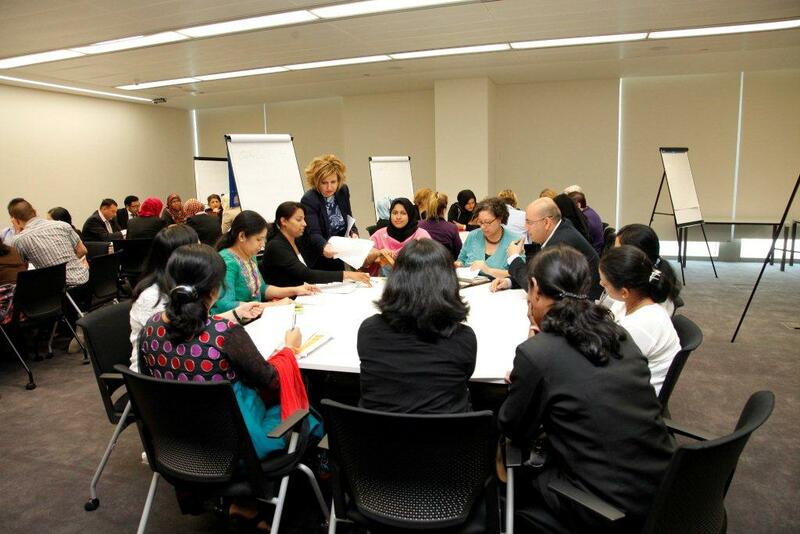 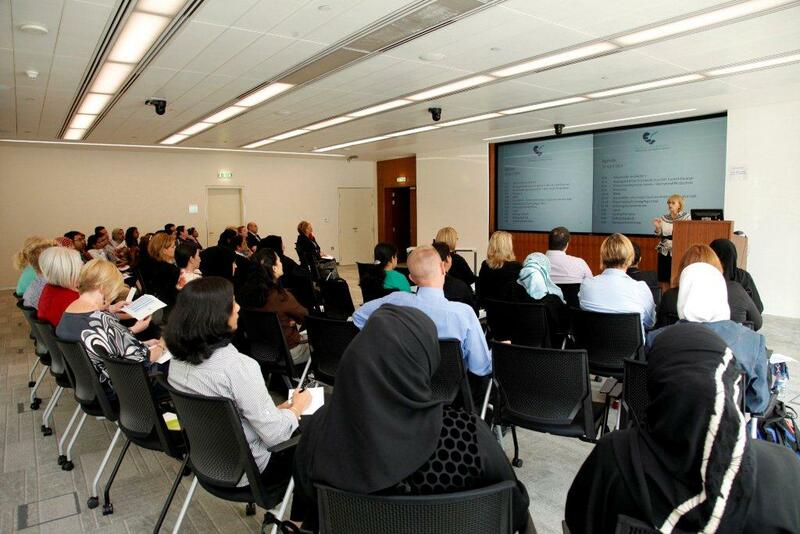 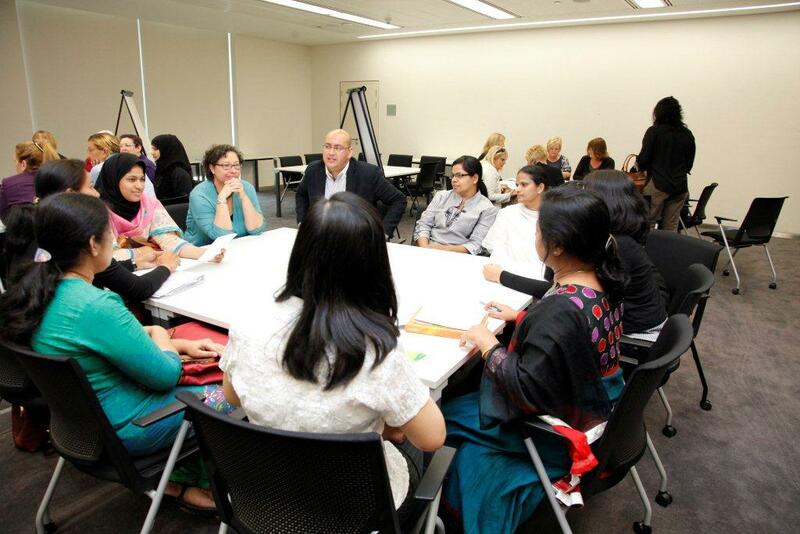 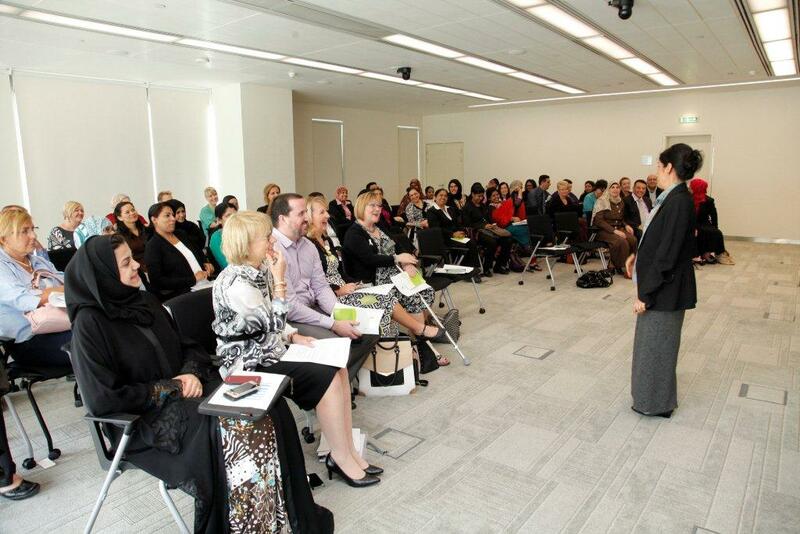 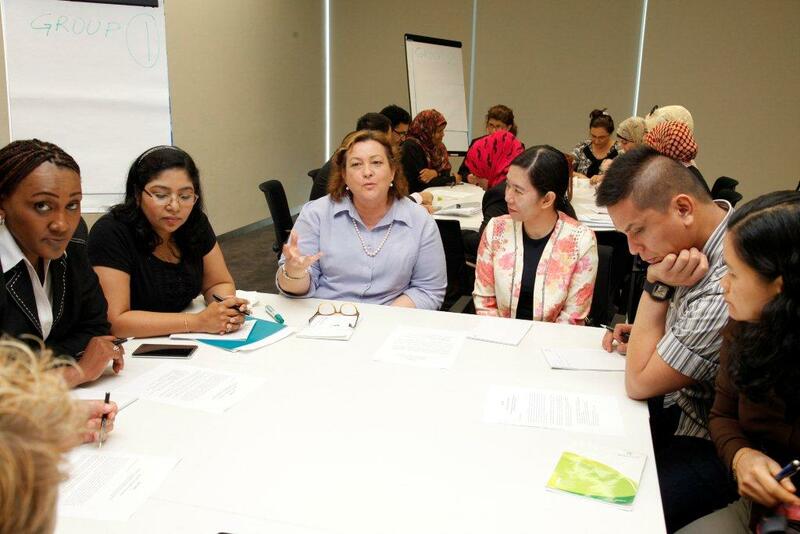 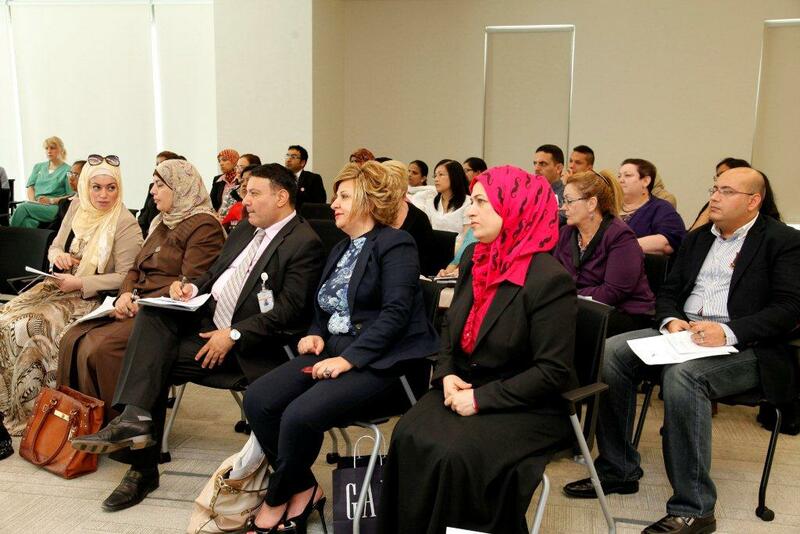 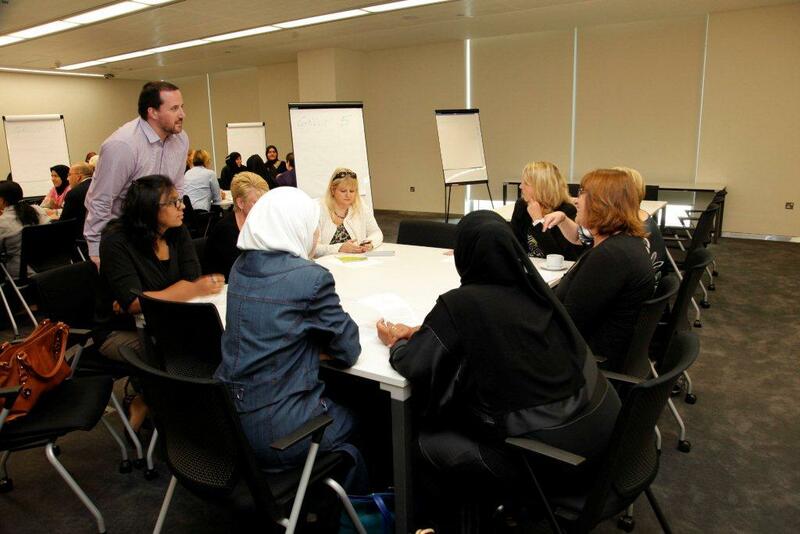 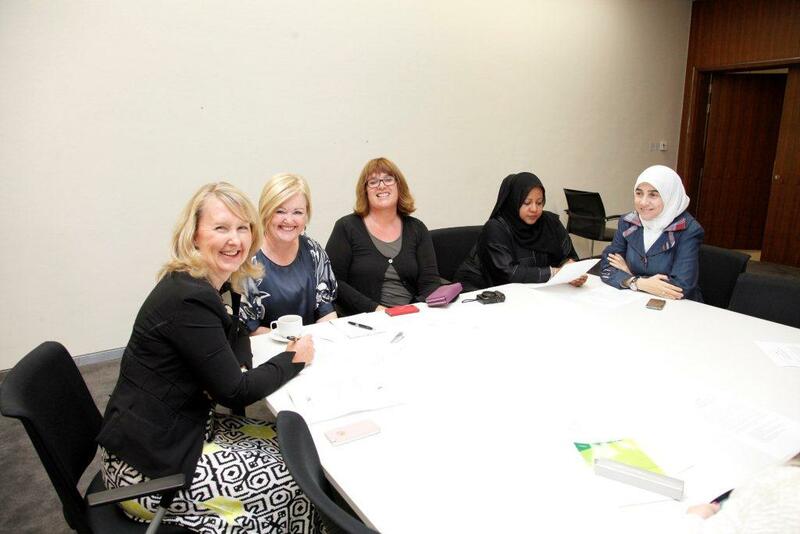 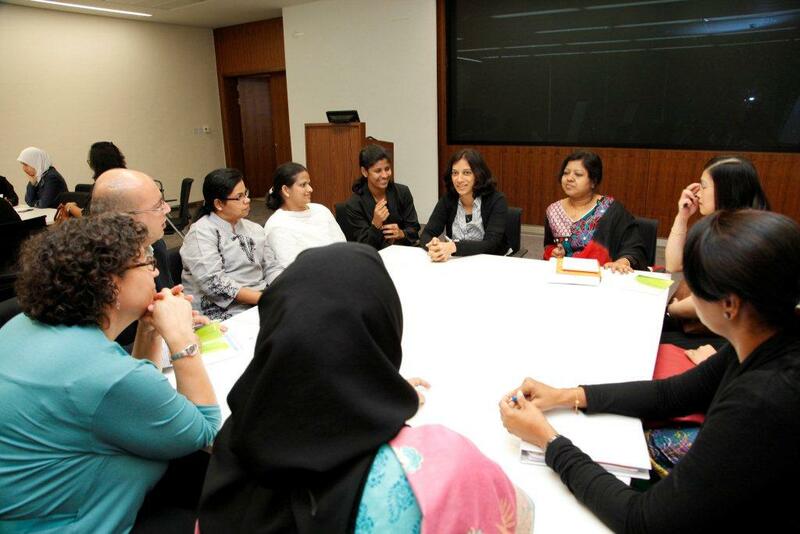 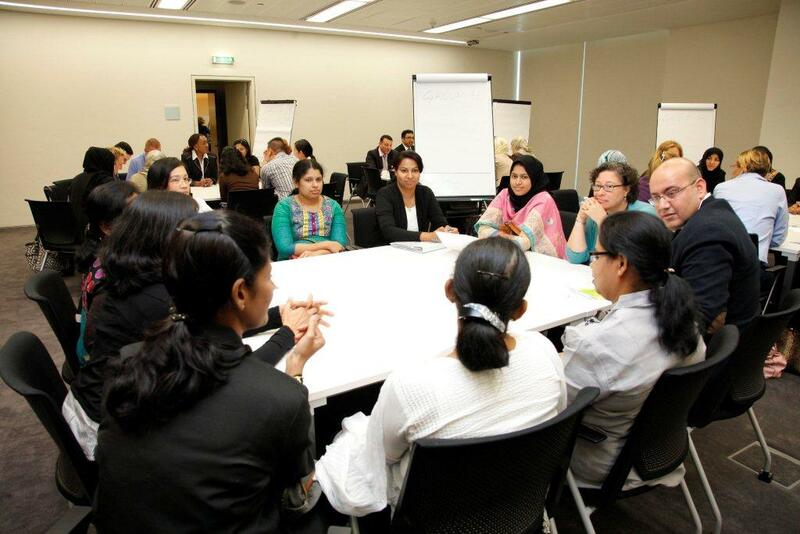 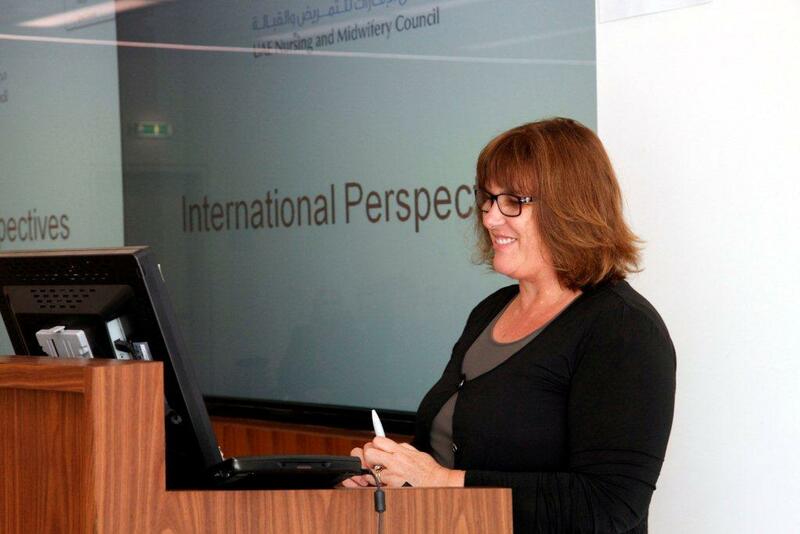 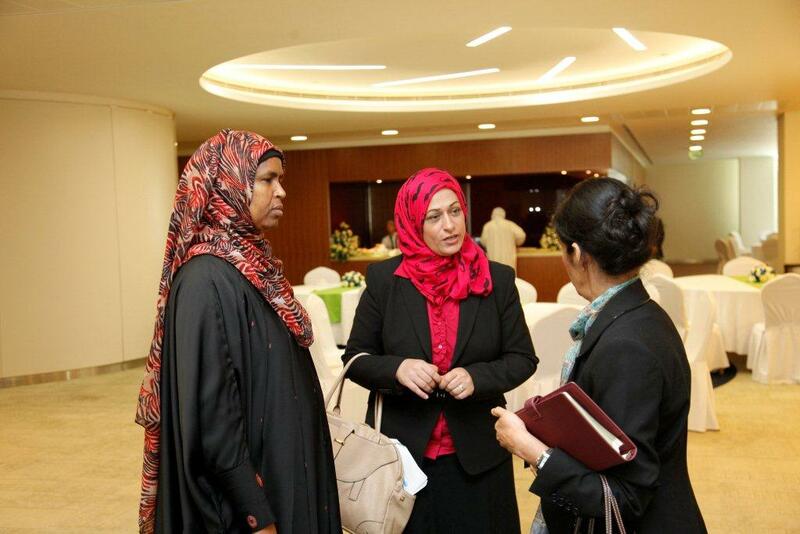 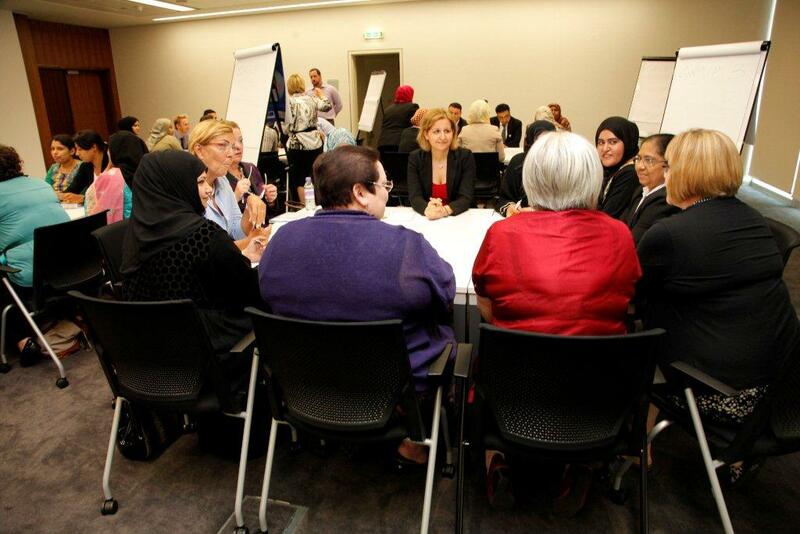 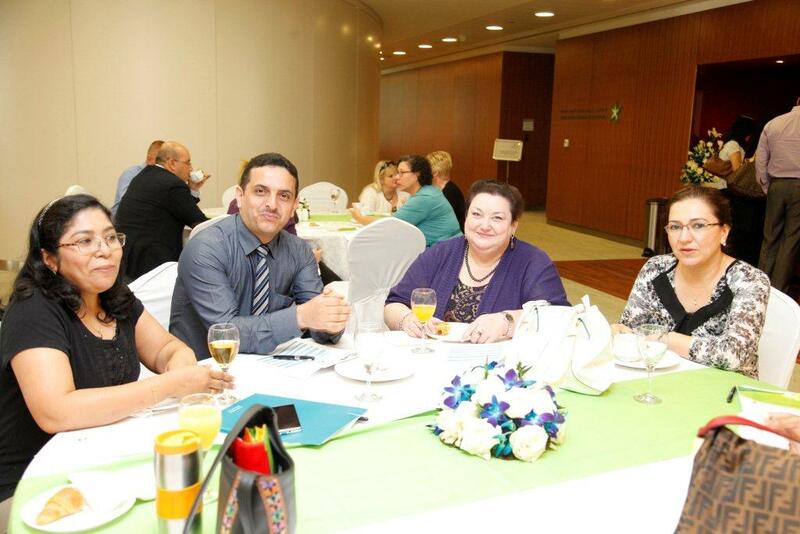 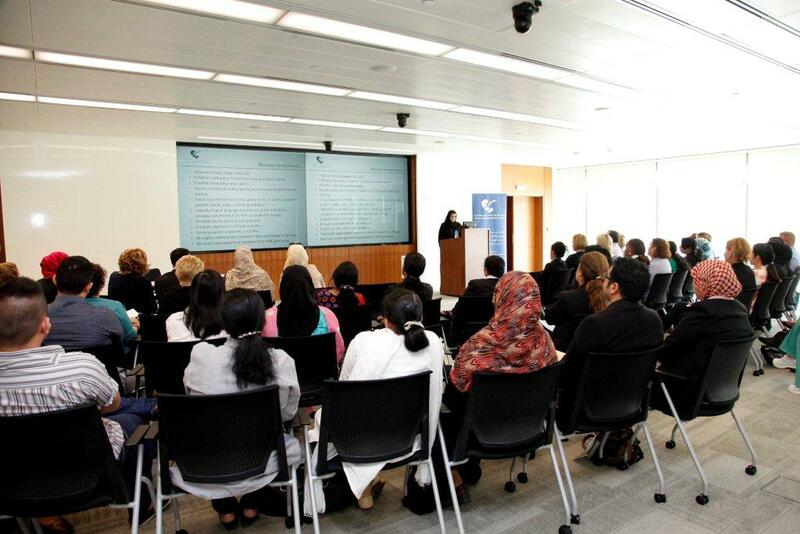 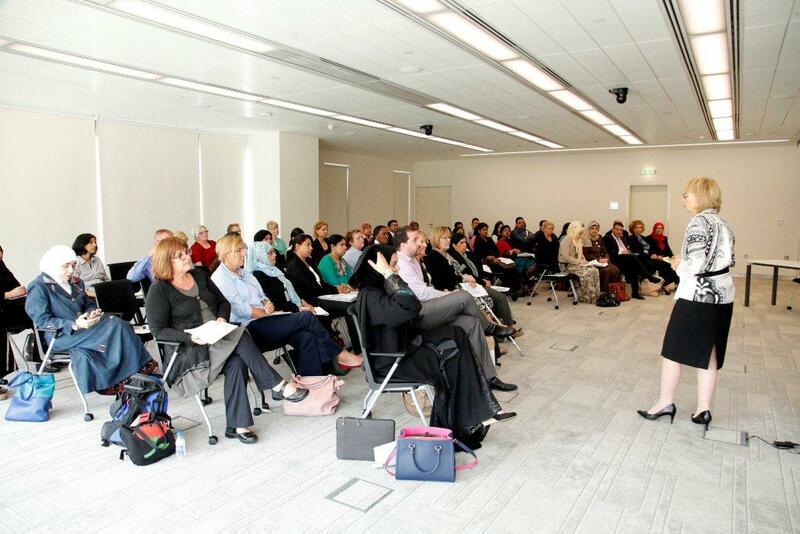 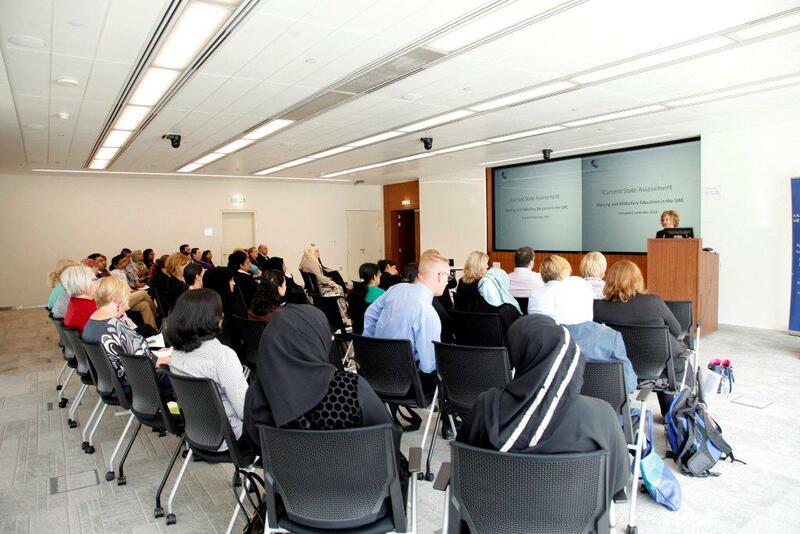 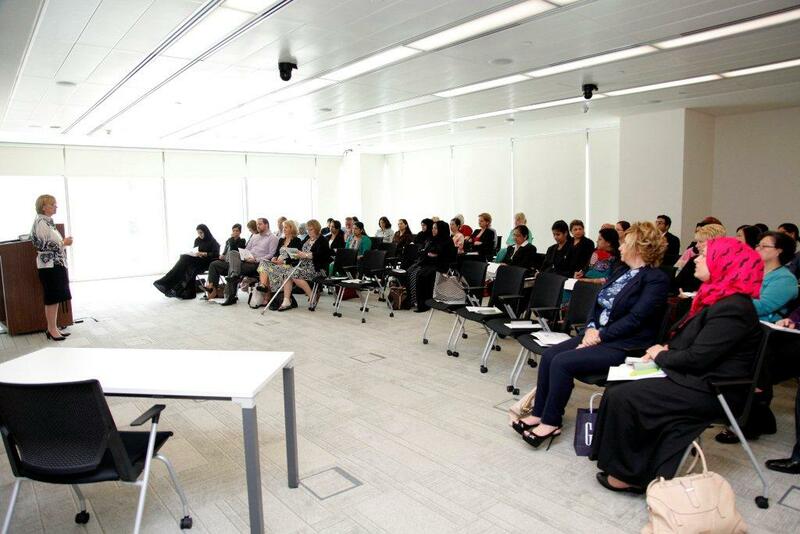 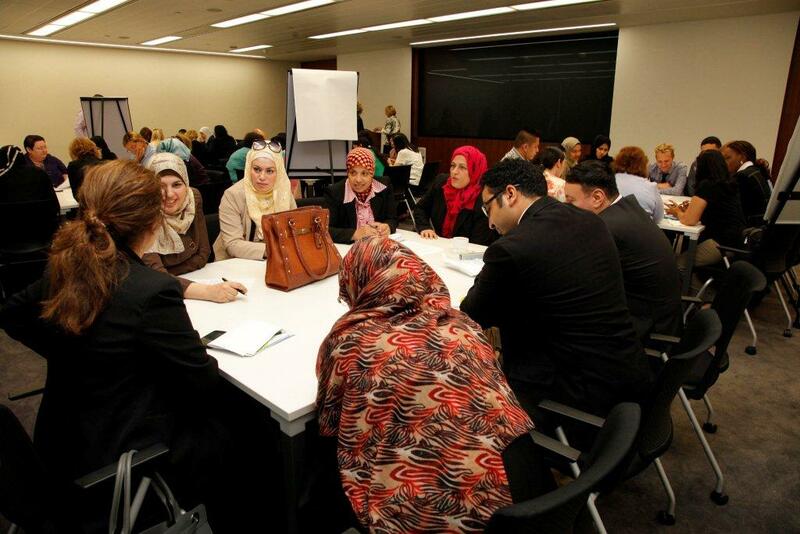 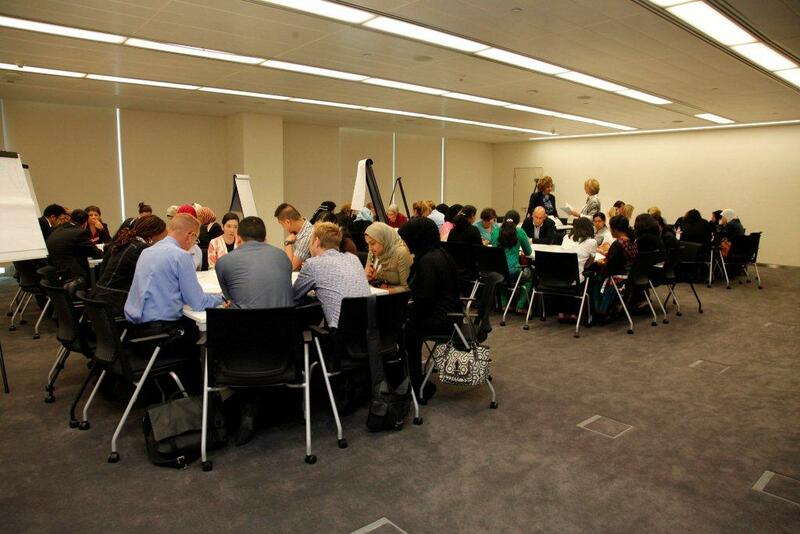 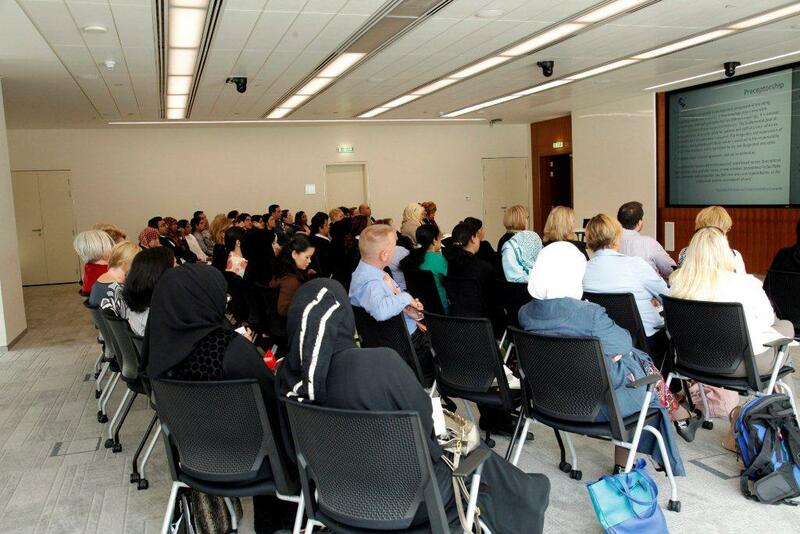 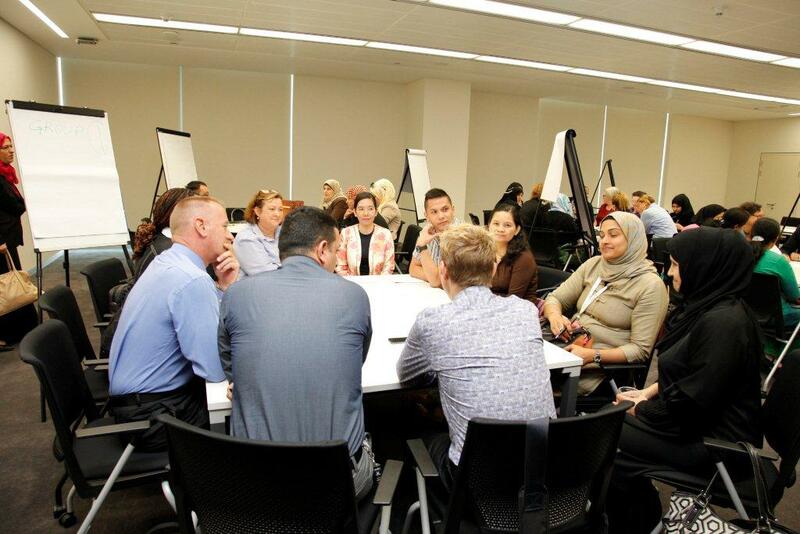 The UAE Nursing and Midwifery Council (UAE NMC) organized a Visioning Session on 24 April 2014 in Mohammed Bin Rashid Academic Medical Center, DHCA, Dubai. 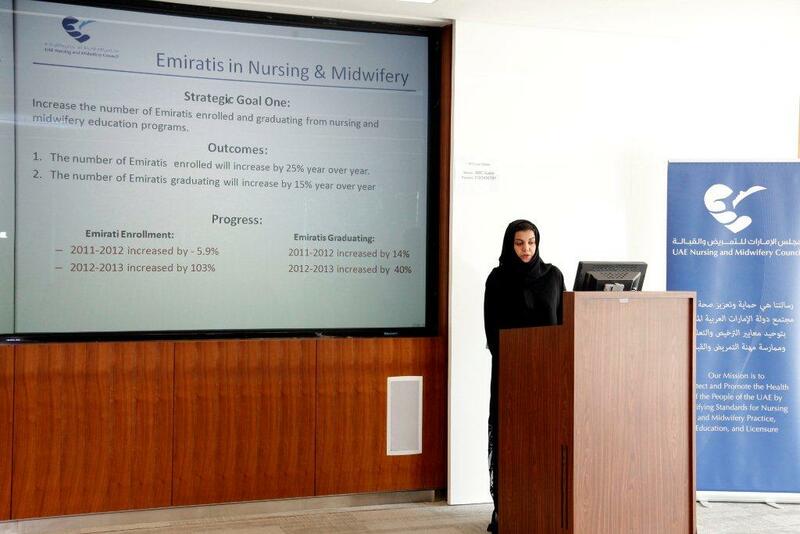 This session was convened subsequent to the current state assessment on the perceptions of Emirati nursing/midwifery students of classroom and clinical learning environment published in 2013. 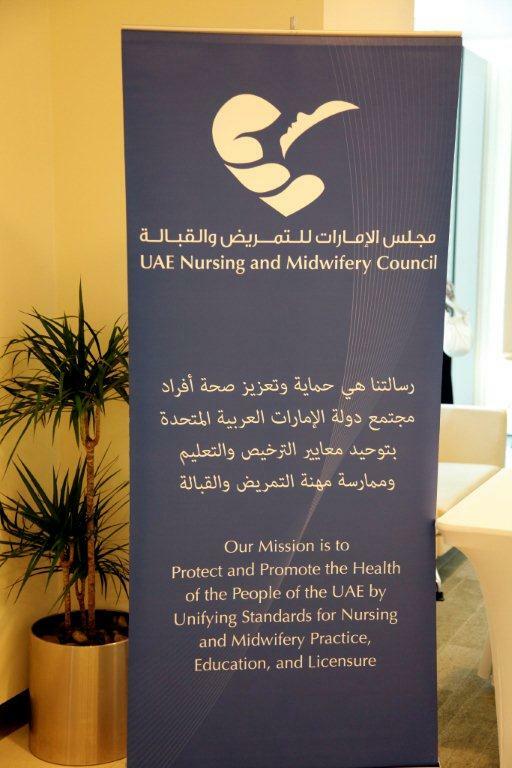 This study recommended the necessity to promote high standards for clinical learning environments for students enrolled in degree granting nursing and midwifery programs. 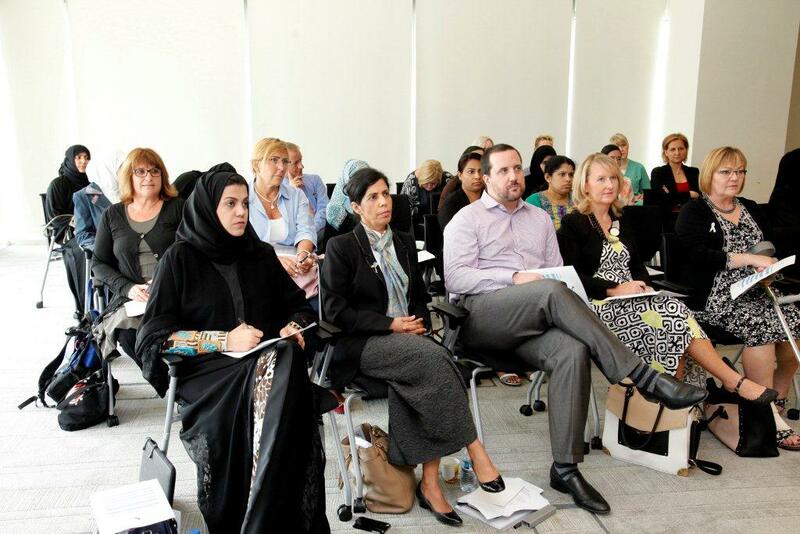 Through this collaborative process a set of guiding principles for establishing and maintaining high quality clinical learning environments was synthesized that can be applied in all health service delivery settings within the UAE.